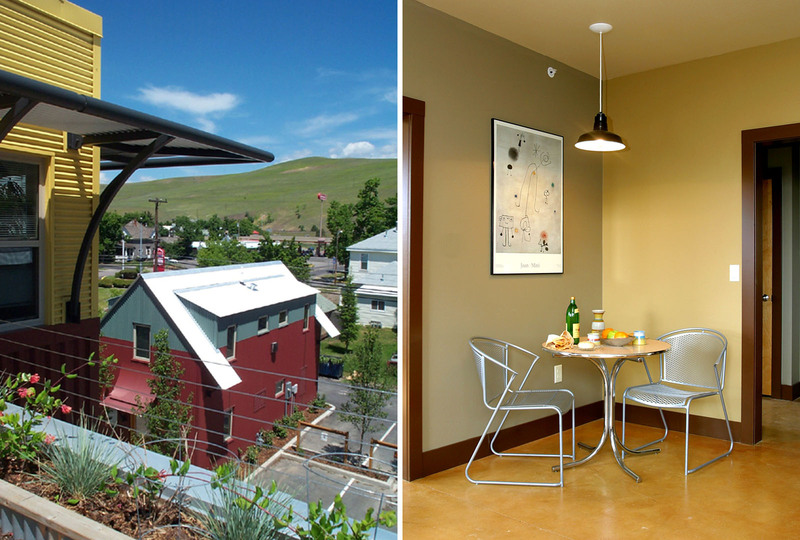 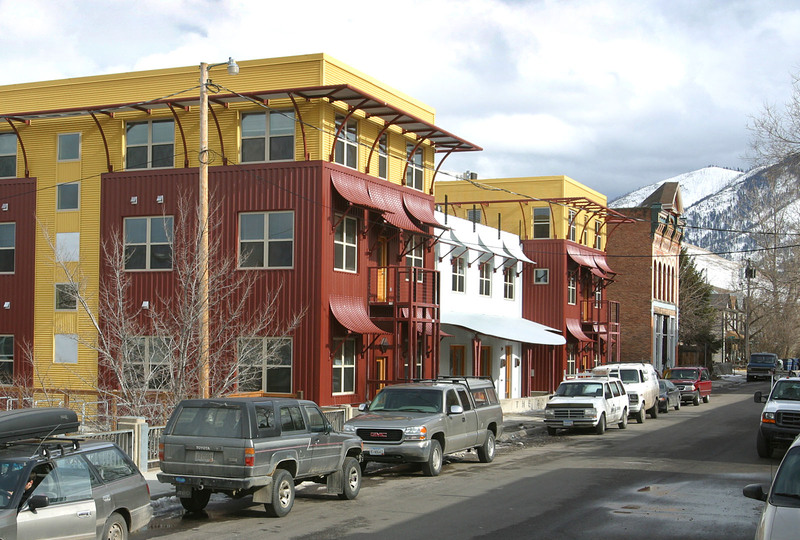 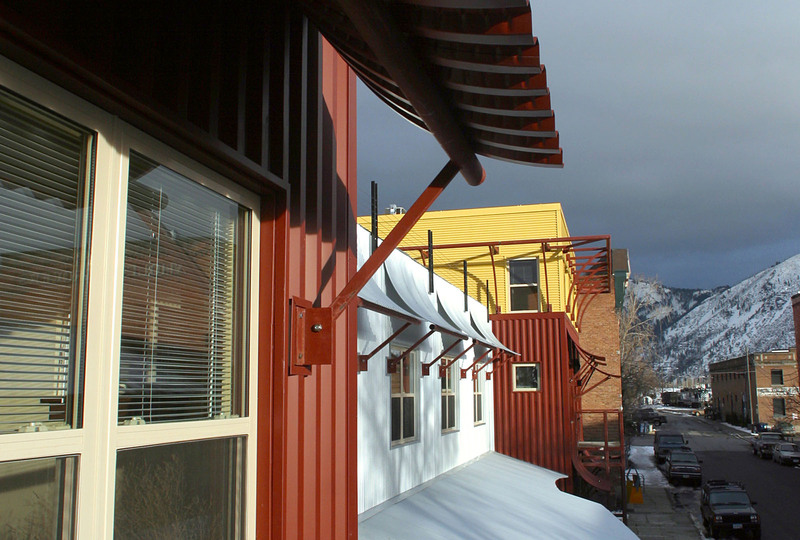 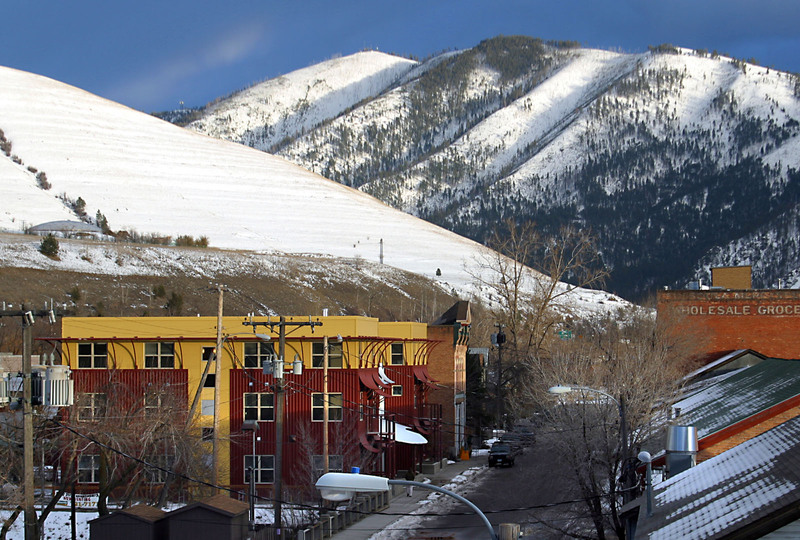 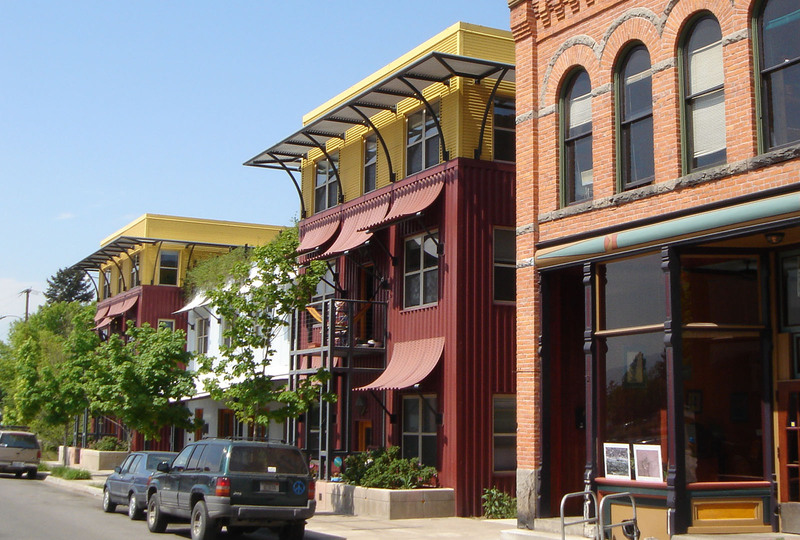 Located in the Historic Railroad District of Missoula, the site was purchased with the goal of creating artist live-work lofts. 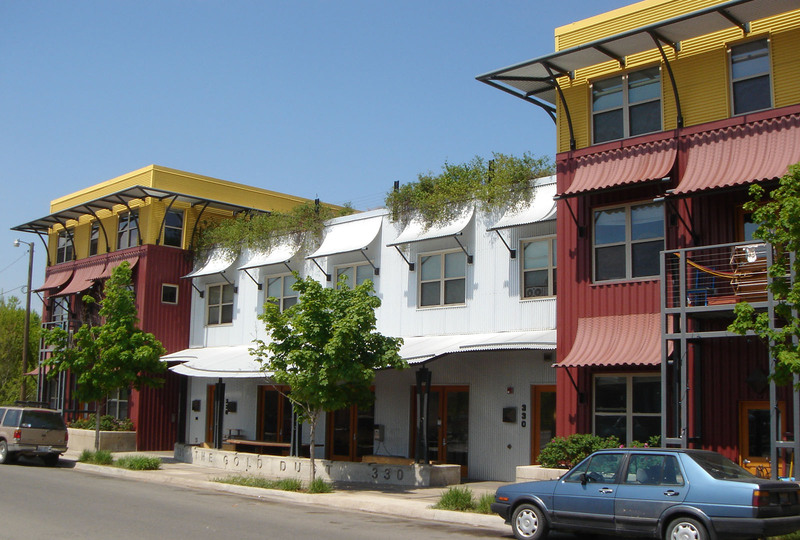 In 2003, 18 units of affordable housing were completed. 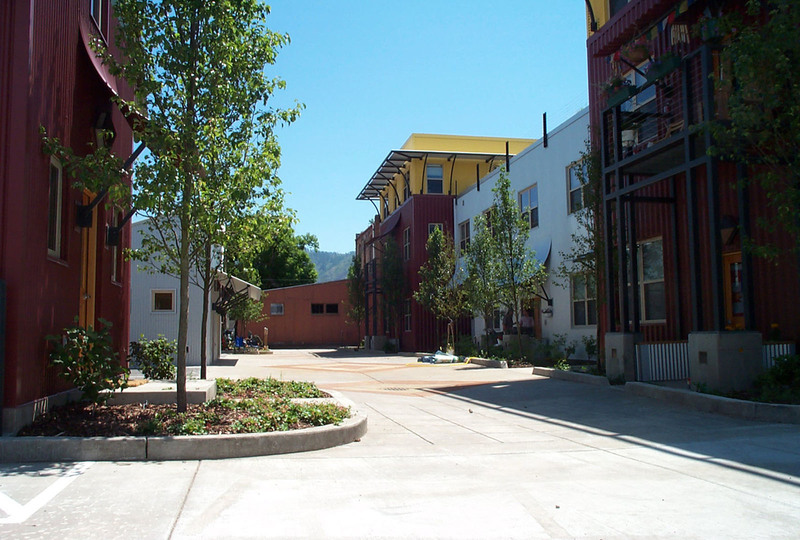 Four buildings surround a courtyard that serves as a drive surface and play space for children. 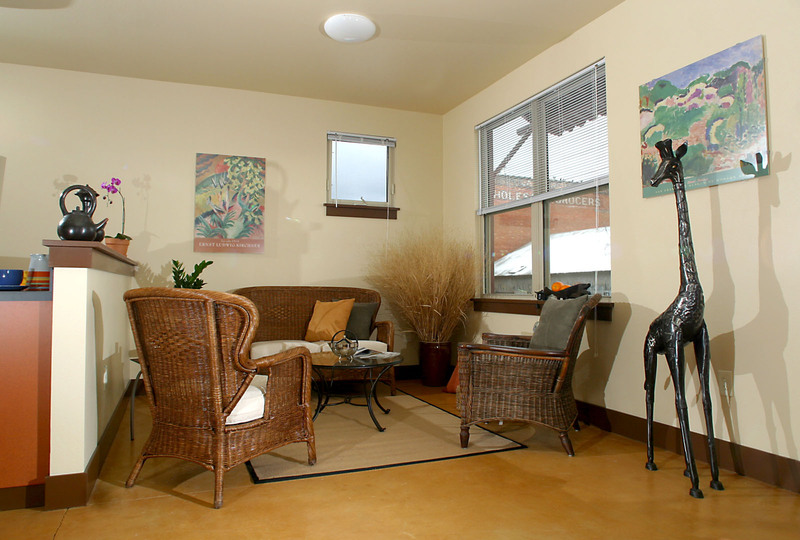 A community space/gallery is located on the first floor. 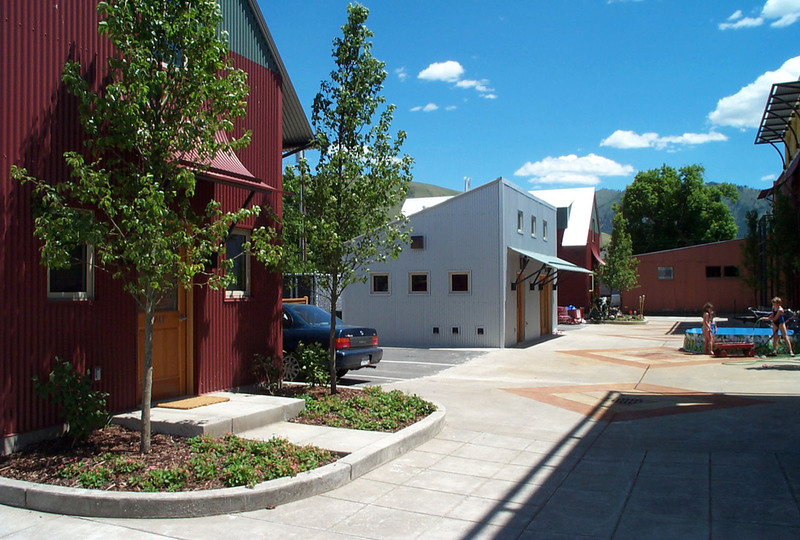 Fifteen of the units have private exterior space and all have access to a shared workshop and laundry facility. 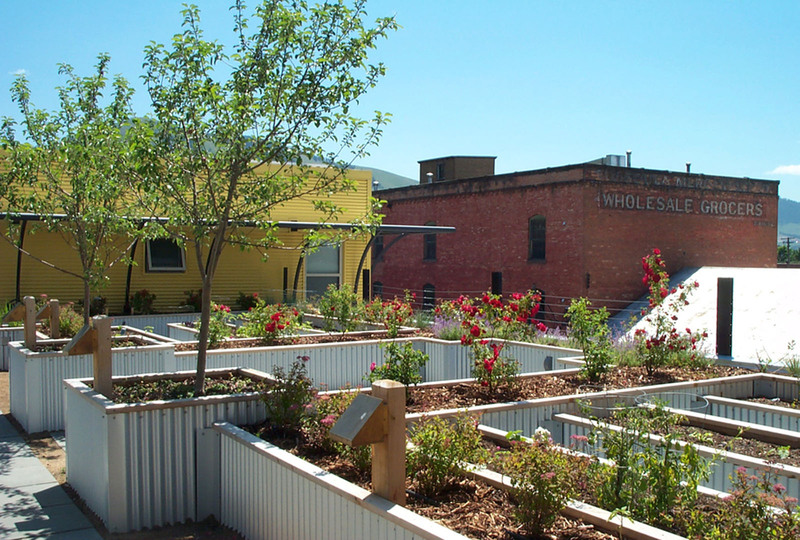 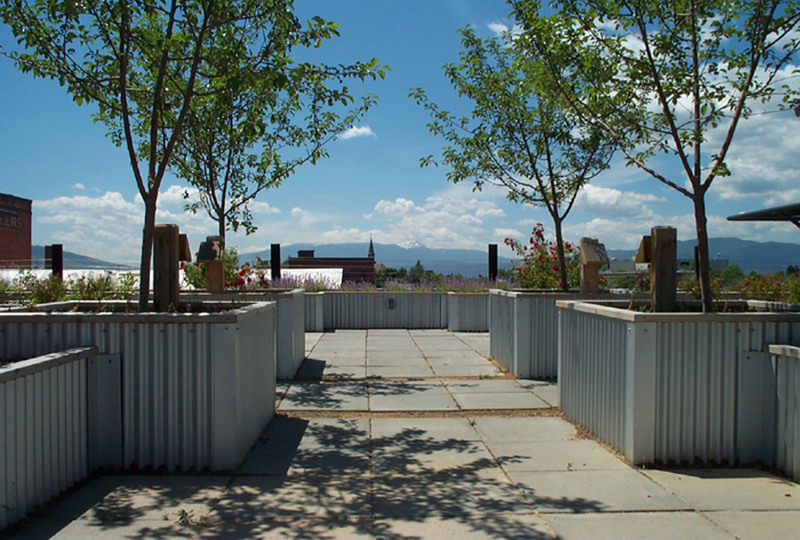 A roof garden provides each tenant with a place to grow a limited quantity of food.